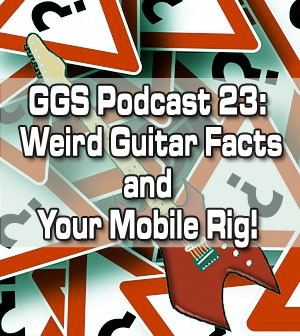 Podcast 19: Fretboard Freedom, Guitar Gear and Guitar Apps! 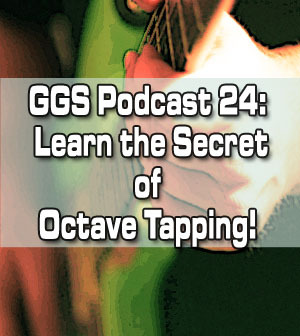 Guitar God Secrets Podcast 17: What Is “Meta Learning”? 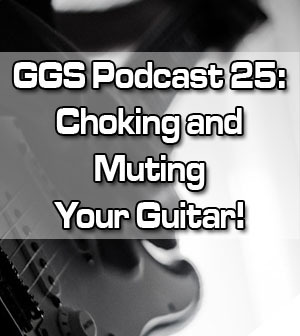 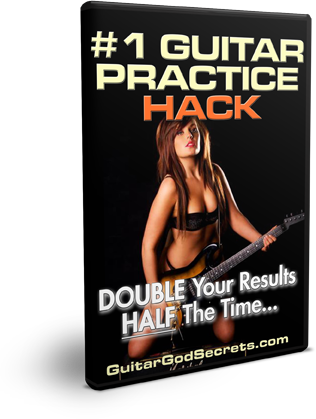 Guitar God Secrets Podcast 16: Jaw-Dropping Tricks!